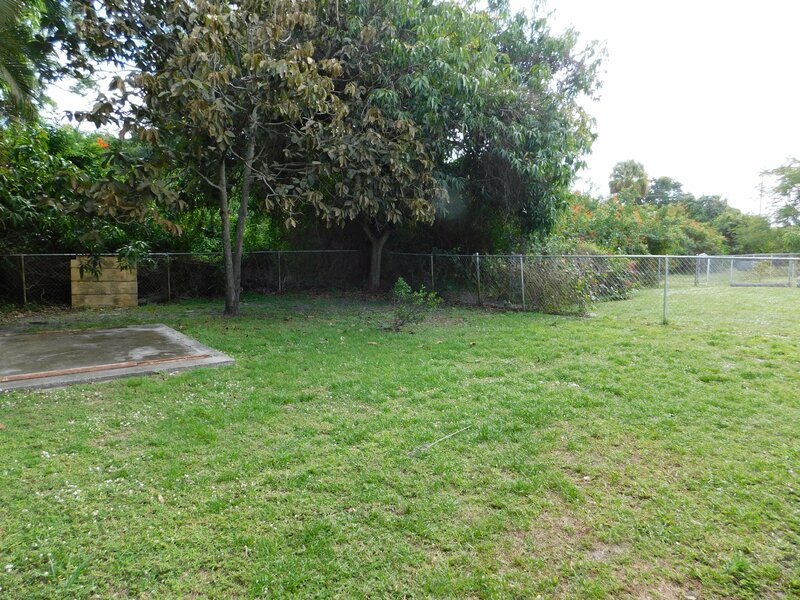 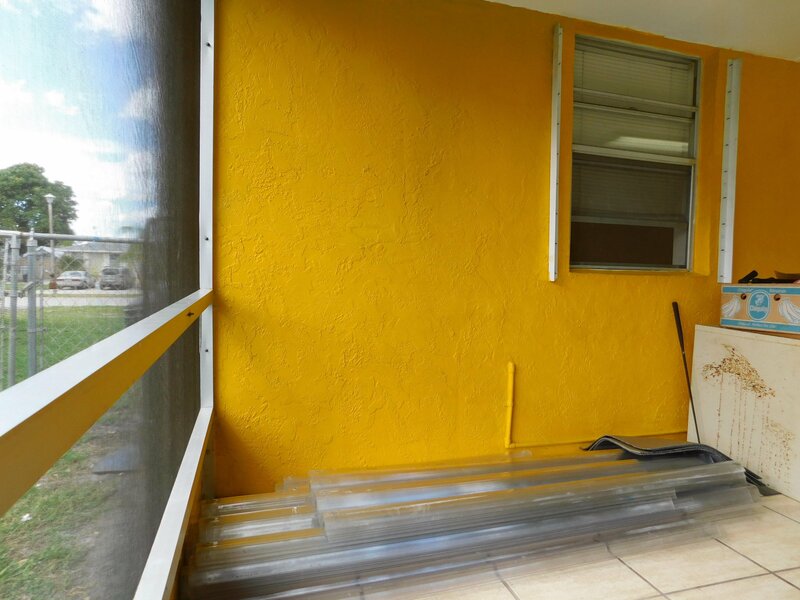 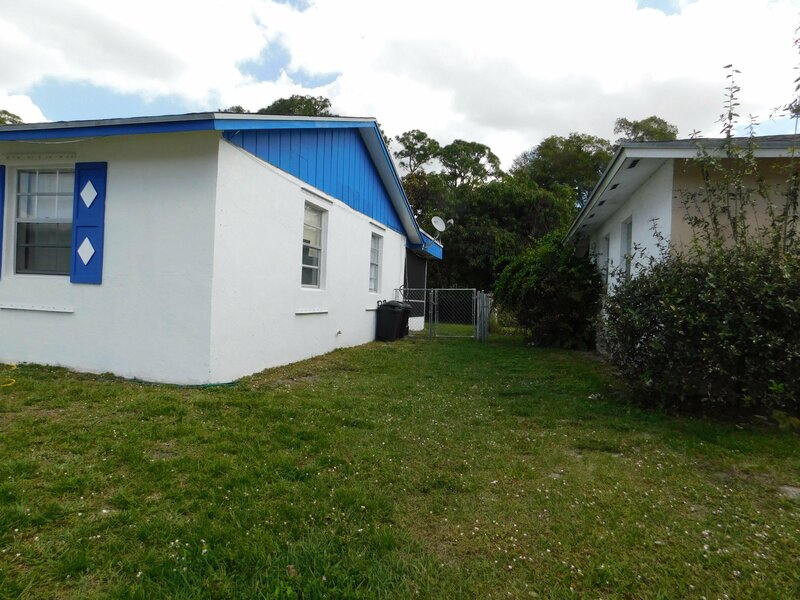 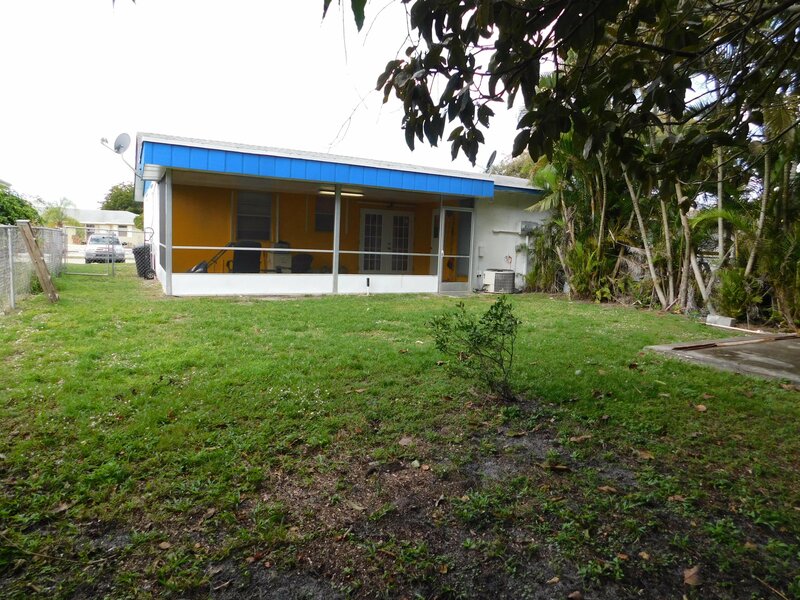 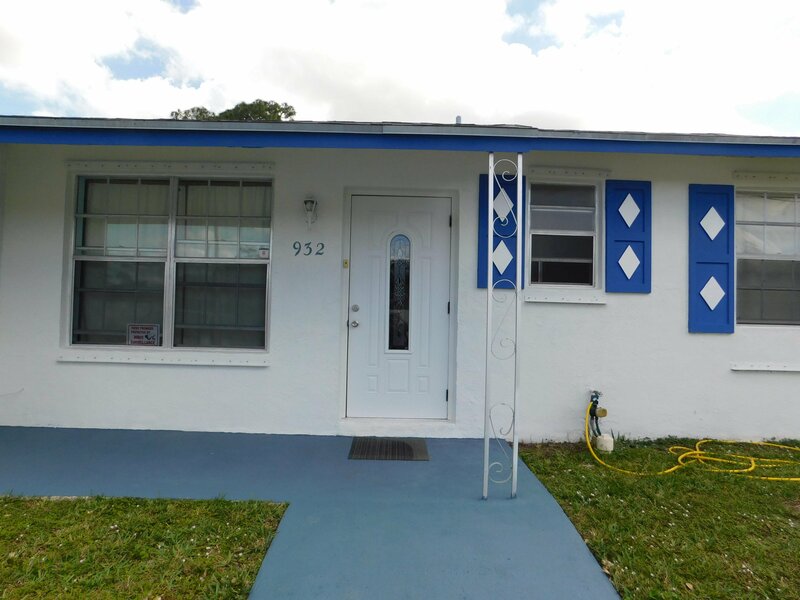 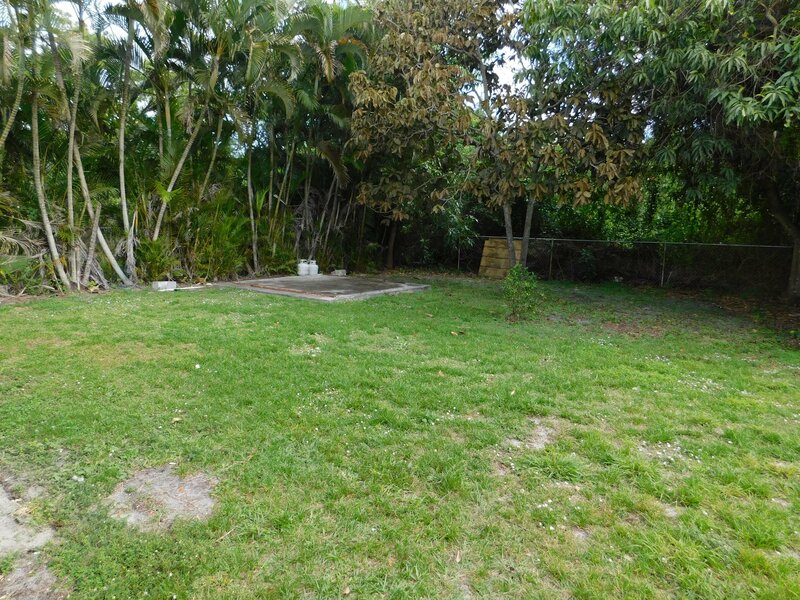 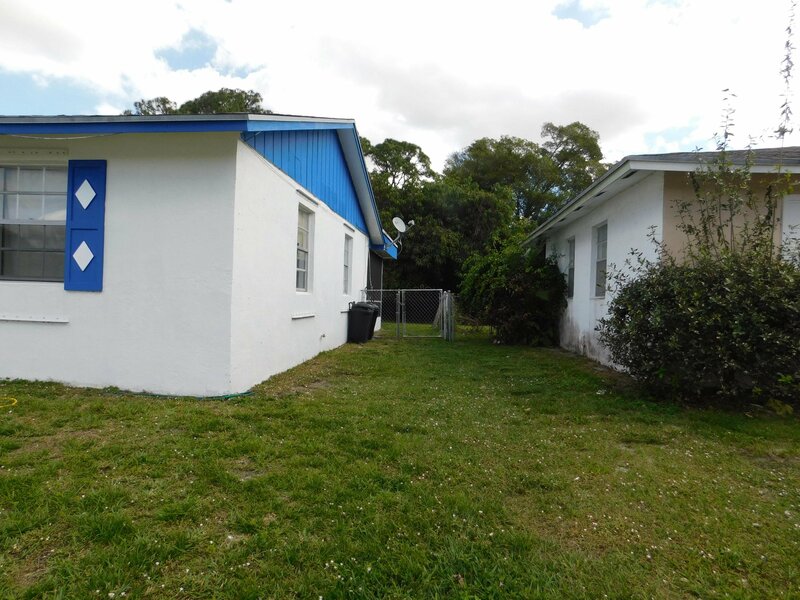 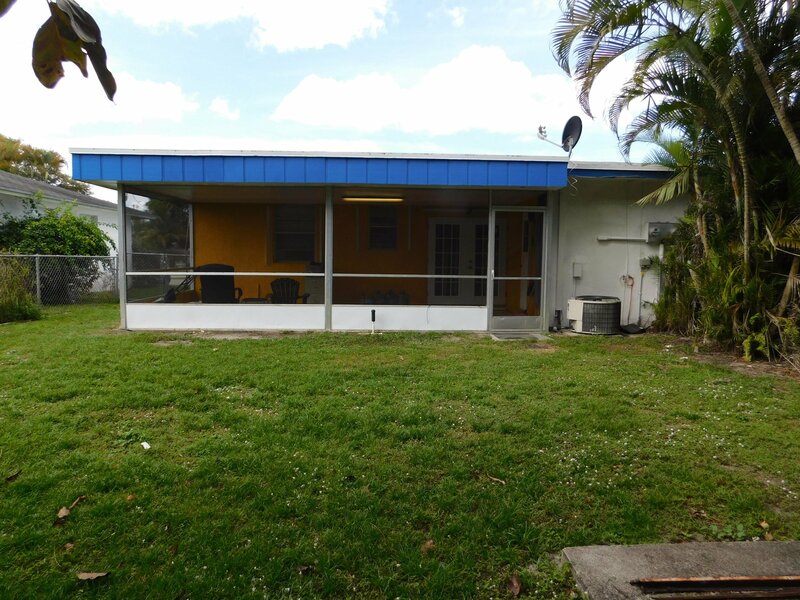 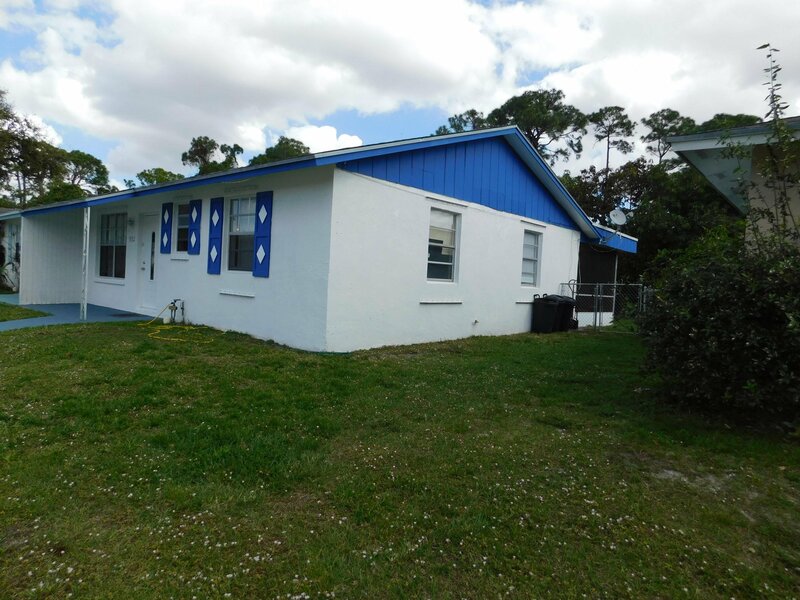 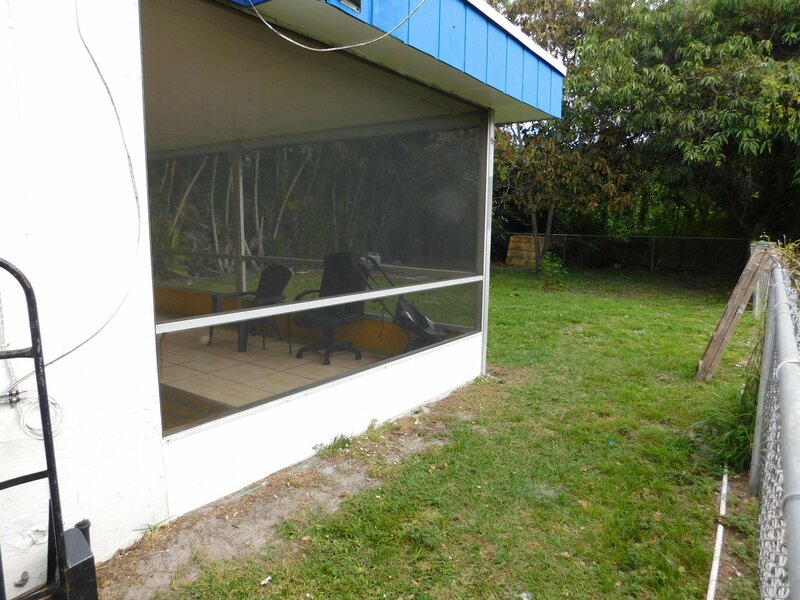 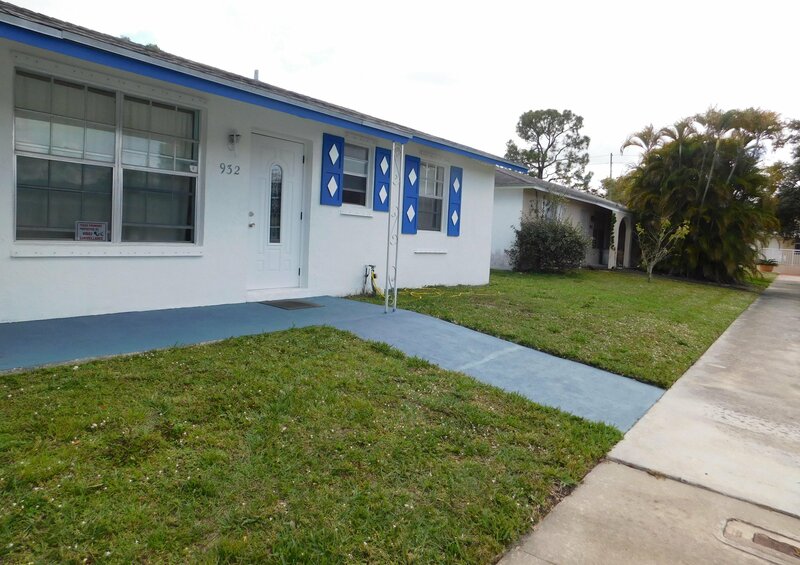 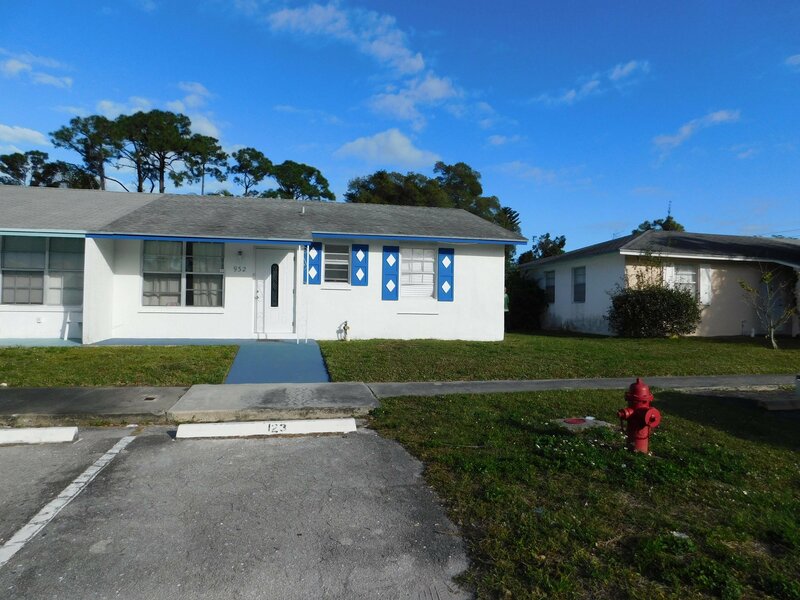 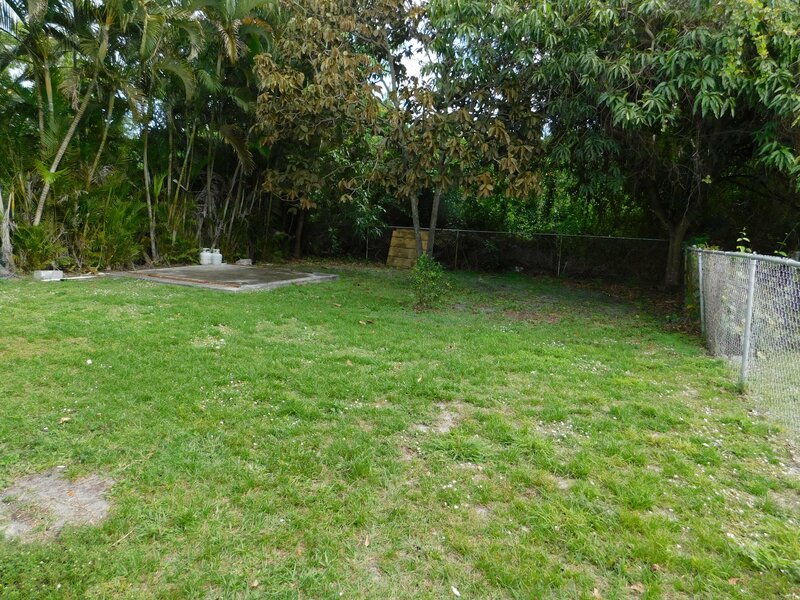 First time homebuyer or investor, great location central West Palm Beach. 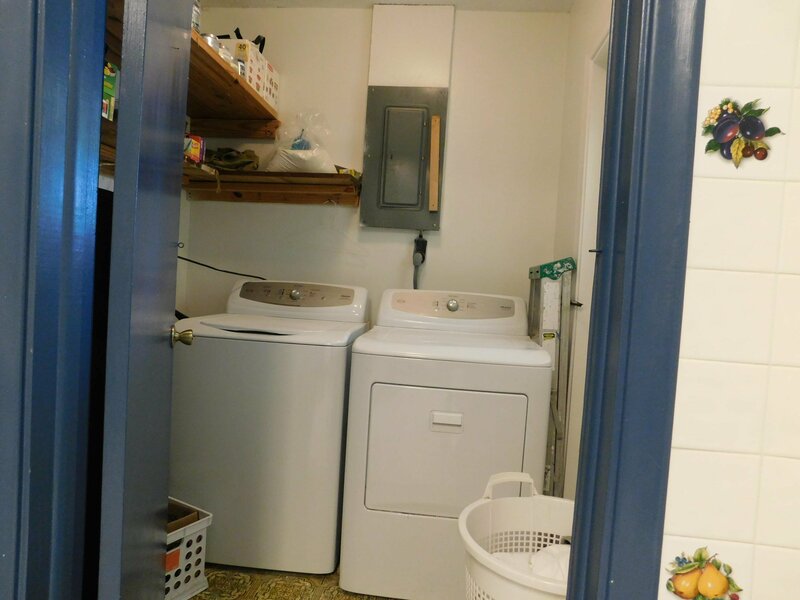 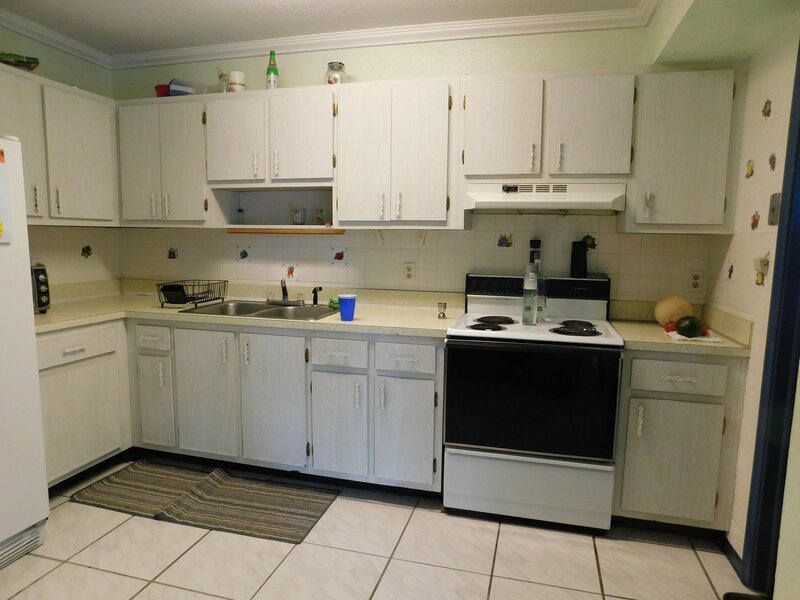 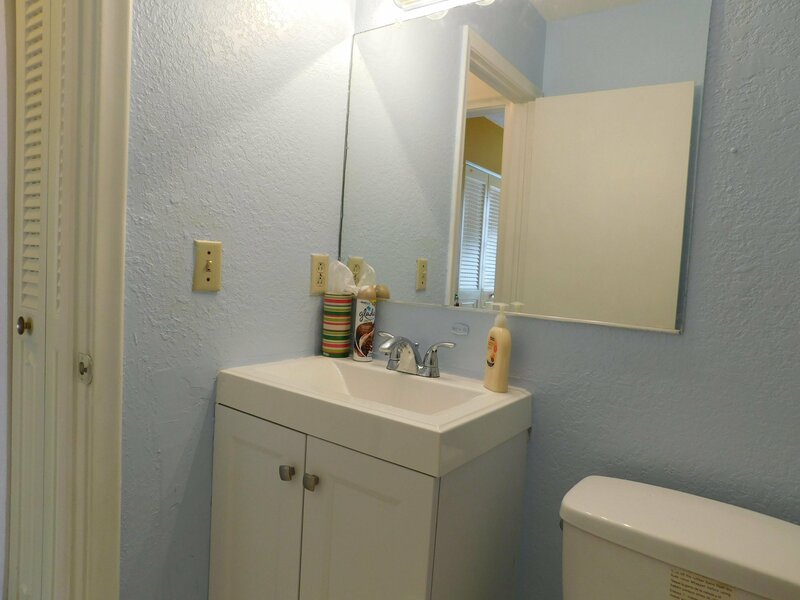 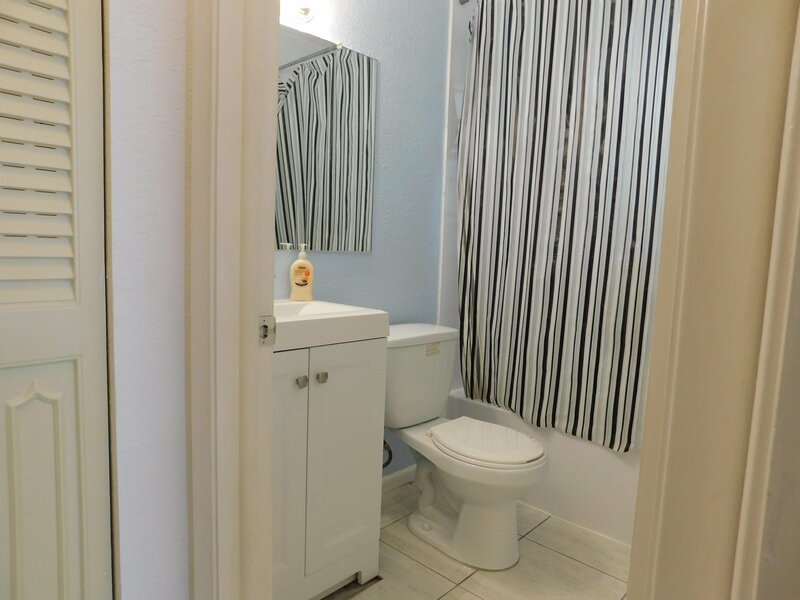 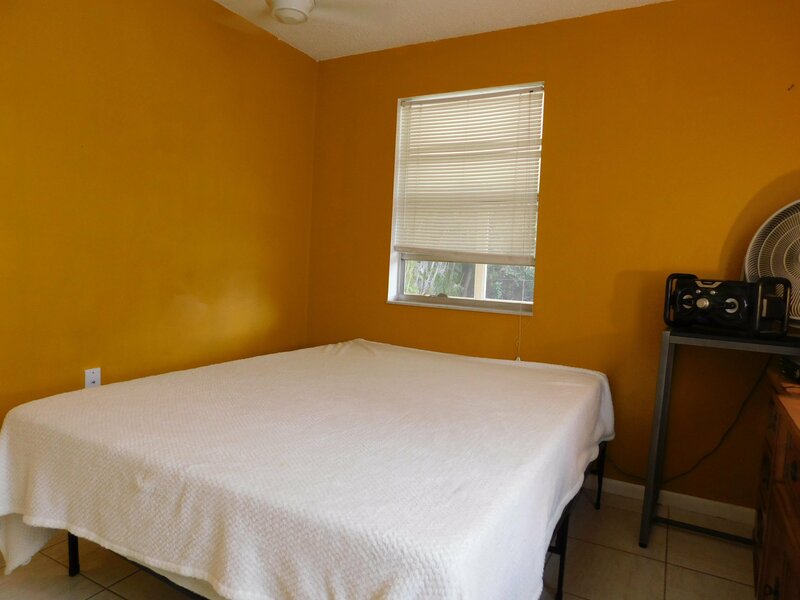 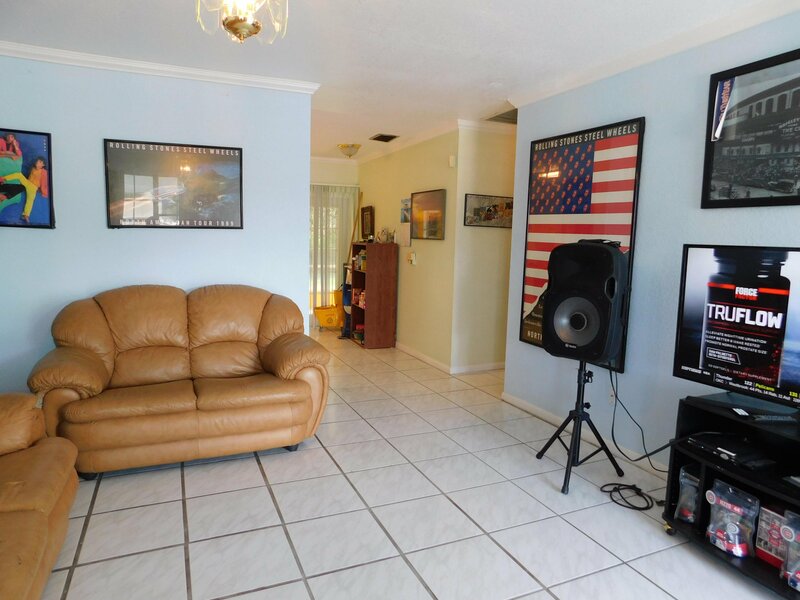 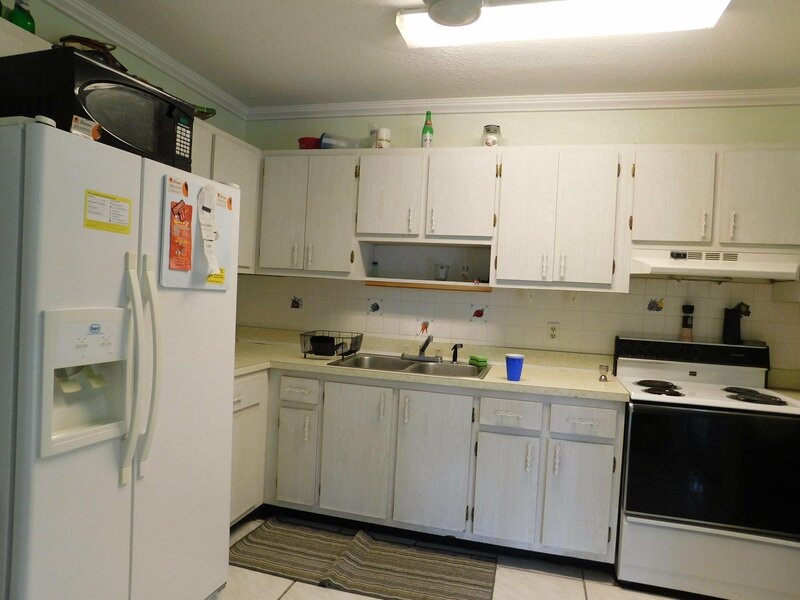 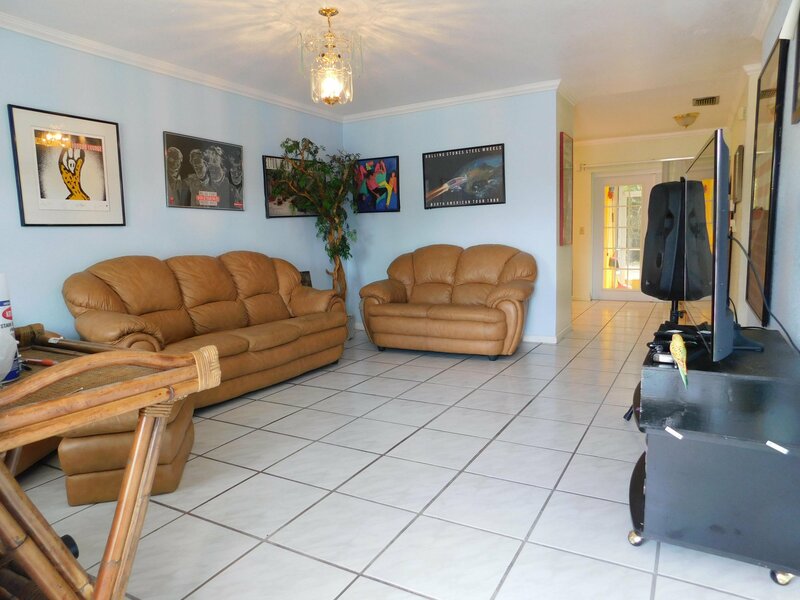 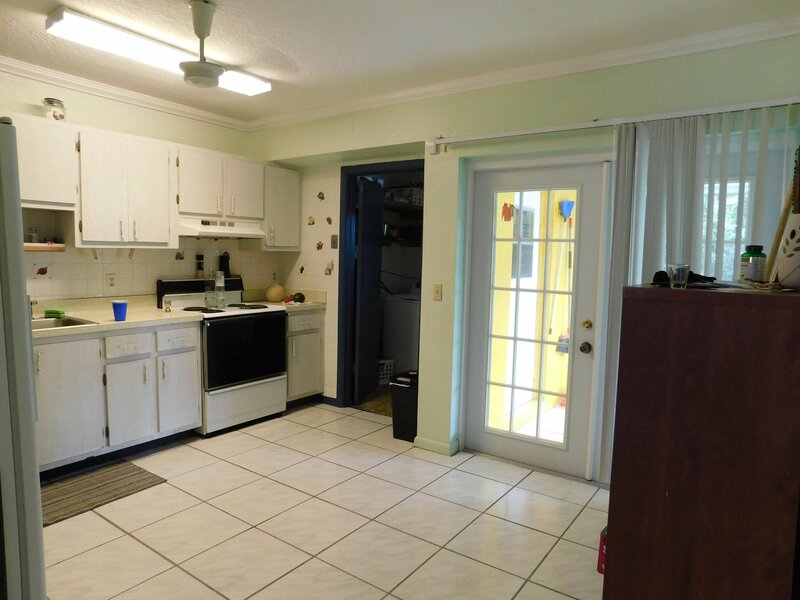 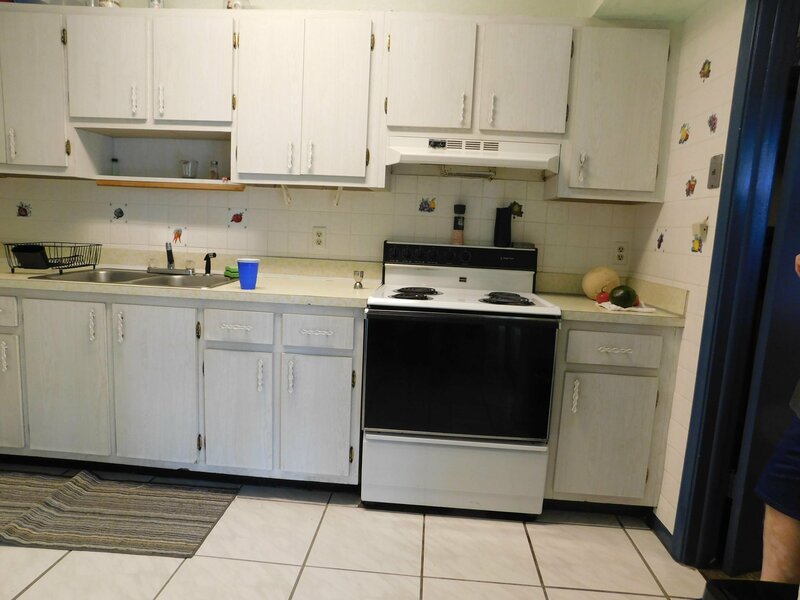 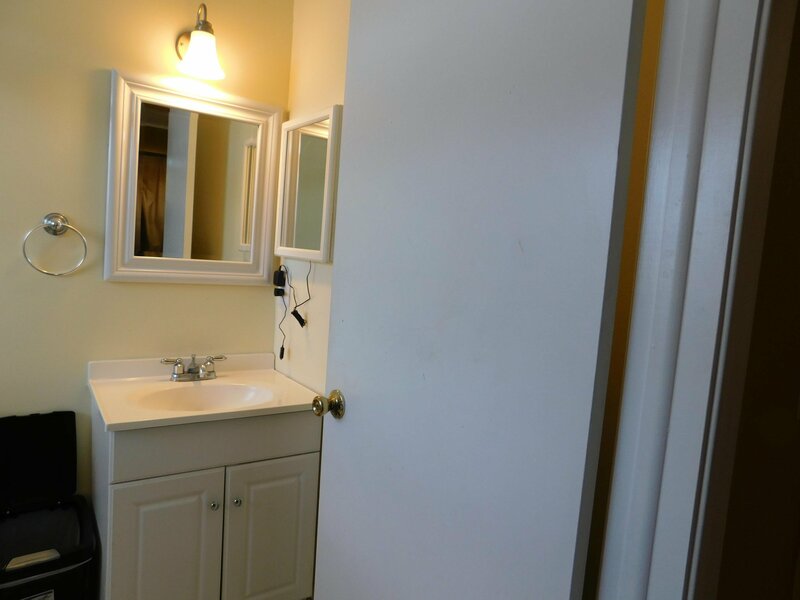 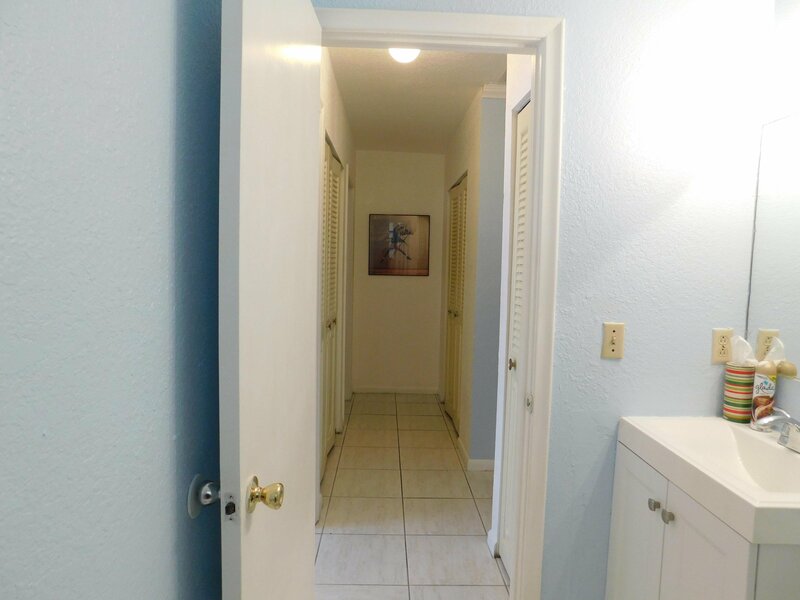 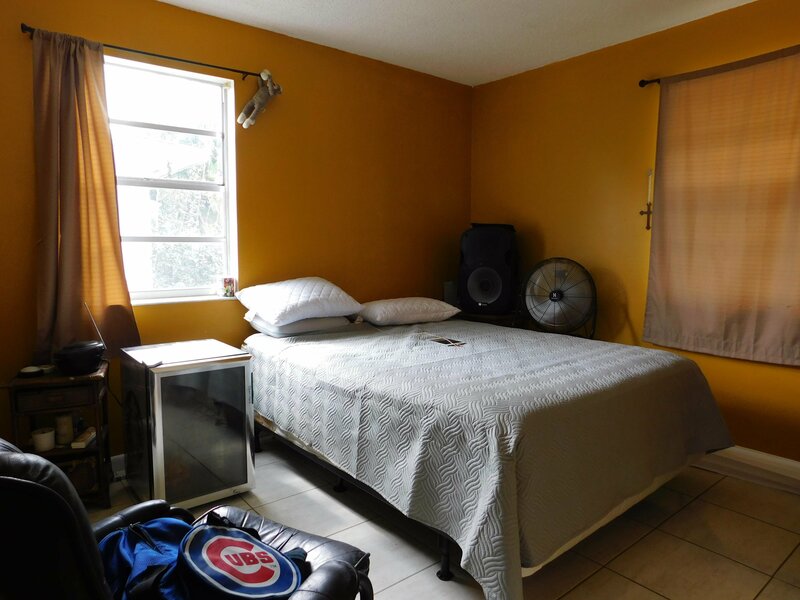 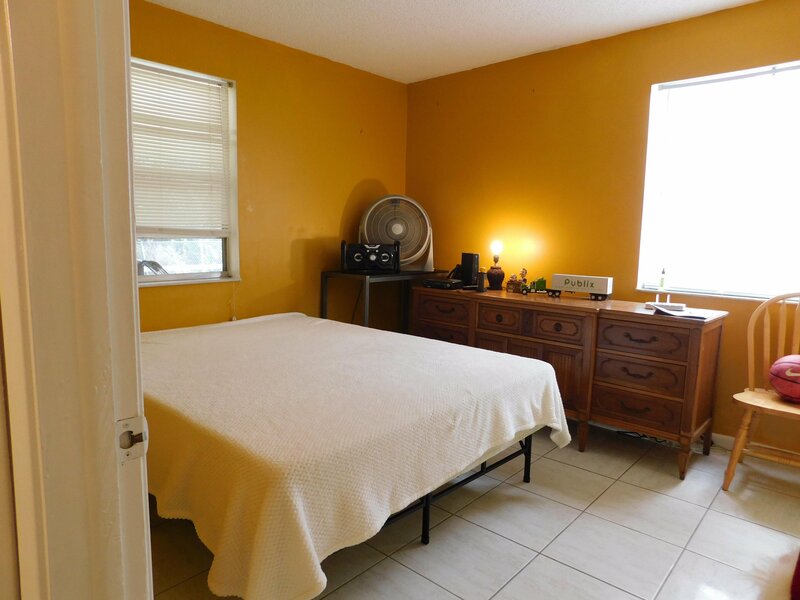 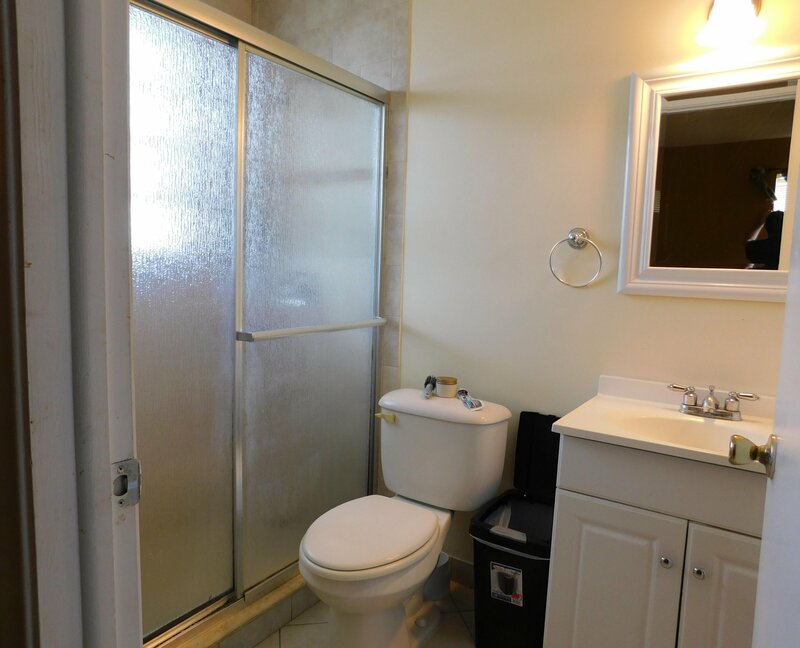 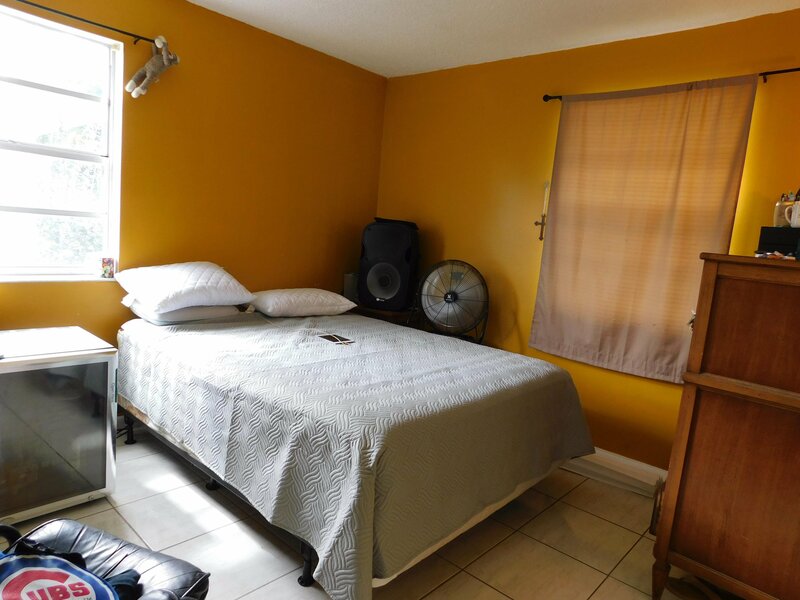 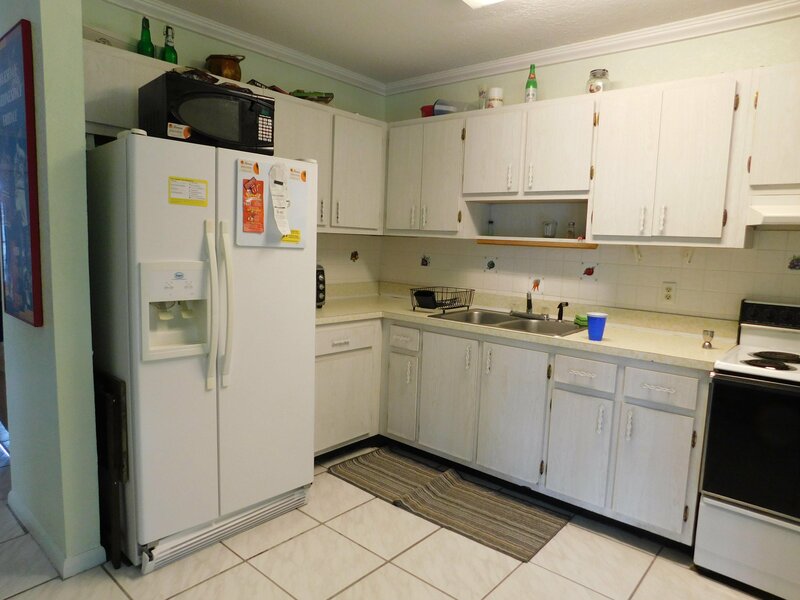 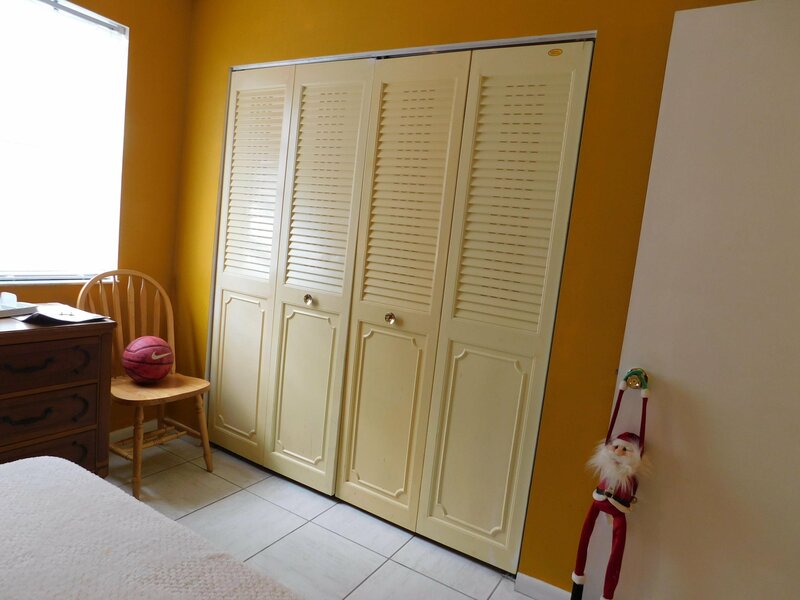 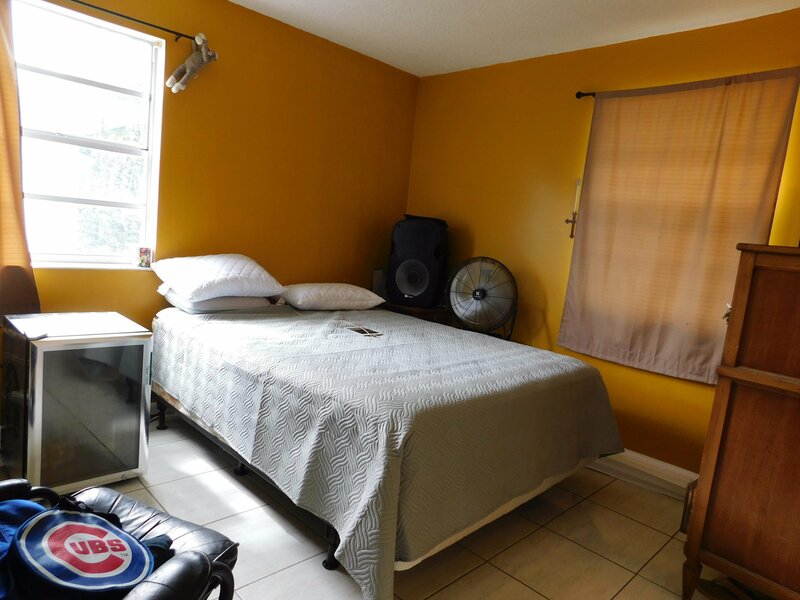 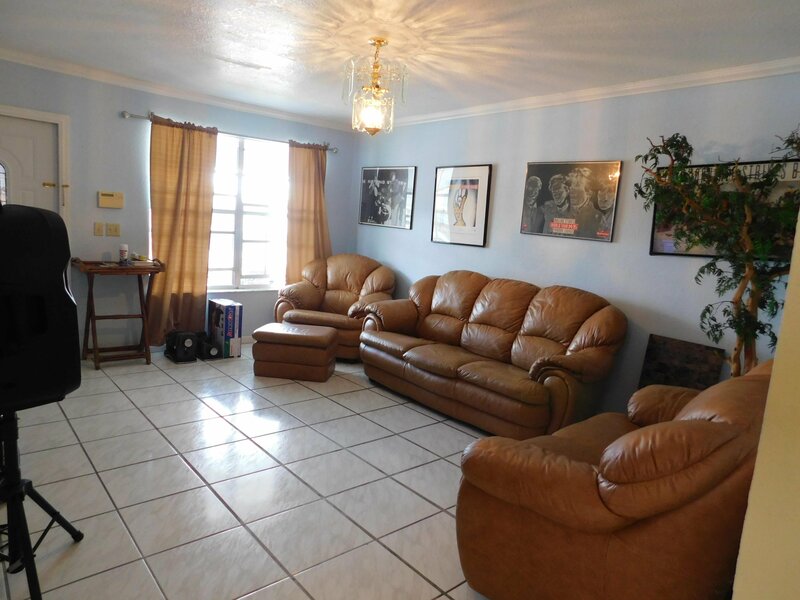 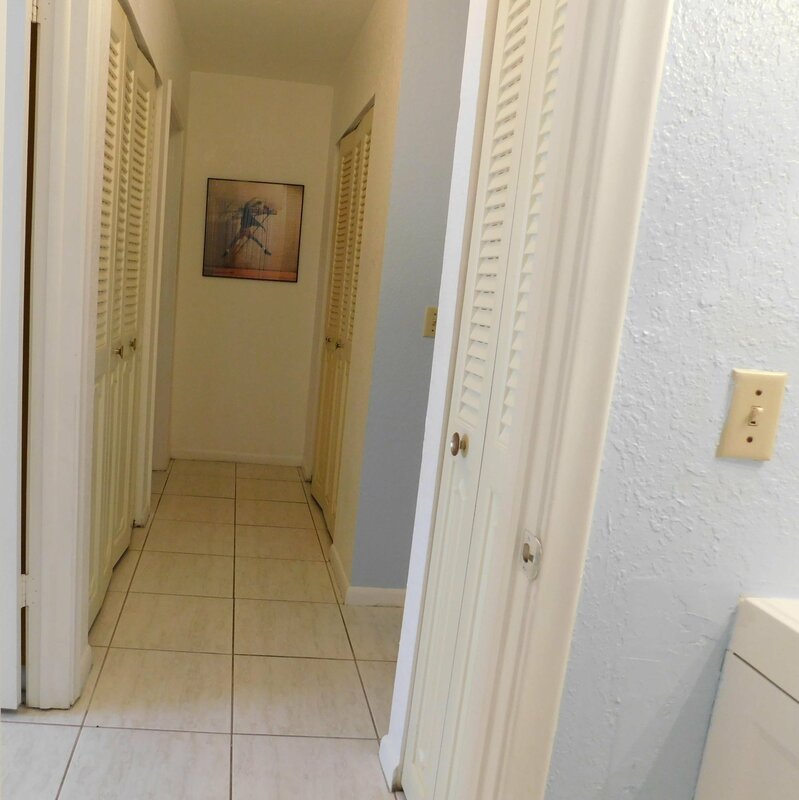 This 2 bedroom 2 bath home is clean and well kept by tenant and seller. 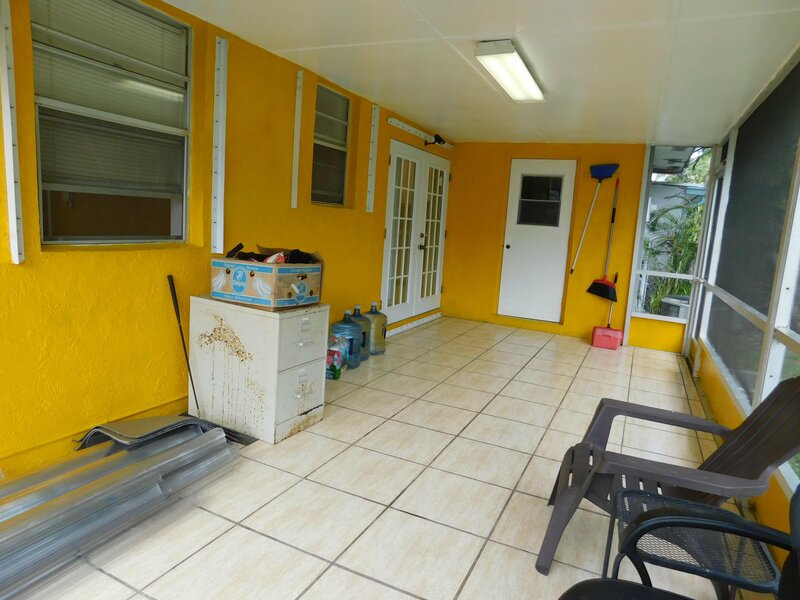 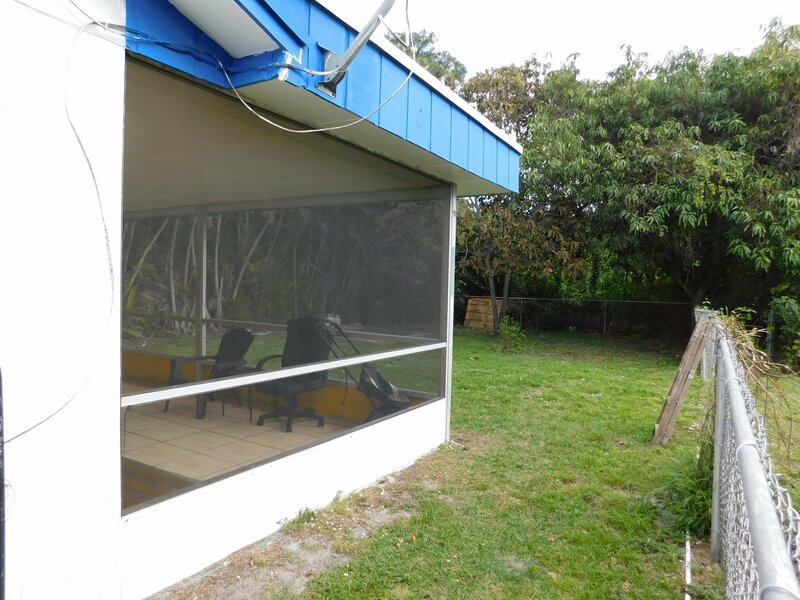 This home has a huge backyard great for family gatherings, screened in patio, hurricane shutters included.